Our Family Based Services provide a process of specialized foster family care for children and youth whose needs exceed the coping capacity of the traditional foster home. Such children are often sent to group homes or institutions, which do not provide family living experiences. As a vital alternative, a foster family is specially selected and trained to deal with a child’s special needs and to help the child grow within a family. It is the responsibility of Family Care for Children & Youth to ensure that the child or youth is living in a safe and need-fulfilling environment. Childhood and young adulthood can be difficult periods in anyone’s life, and our foster kids may come with a history of emotional and behavioral problems, difficulties in school, clashes in the community, or problems with the law. The children may have special medical needs, limited mental abilities, experienced relationship problems with their biological/legal families, or even suffered from abuse. 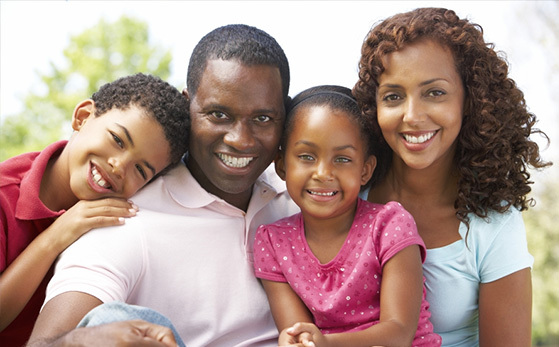 Family Based Services focus on the development of the child or youth in the present and in the future. Great faith is placed in the ability of the young person to move beyond past difficulties and develop a more successful way of living. The best way to help our clients to do this is to place them with specialized families. Our foster families develop close relationships with their foster children, and they model the roles of parent, provider, homemaker, and citizen. They provide help, guidance, and discipline according to the individual need of the child, and they do so immediately, twenty-four hours per day. 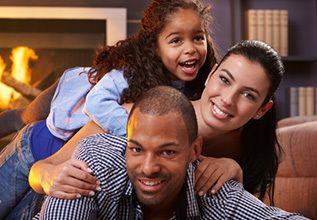 A family supports, corrects, and tests the efforts of all of its members. If there is failure in the family, the family tries again. This is the genius of Family Based Services. The goal of our agency is to organize and support this process. Services take place in the family. Children and adolescents who, for whatever reason, are not able to live with biological/legal family members still need a stable family. Family Based Services can help children learn ways to fulfill social roles, manage peer pressures, and meet the expectations of the family, community and society. All of this is accomplished in a safe environment within the family unit. In addition, FCCY will contact the Biological/Resource family (if reachable) at least once per month to discuss visitation, progress towards FSP goals, and inform the family of how their child(ren) are doing. For more details on Family-Based Services or for information on foster care in Pennsylvania, contact FCCY today.